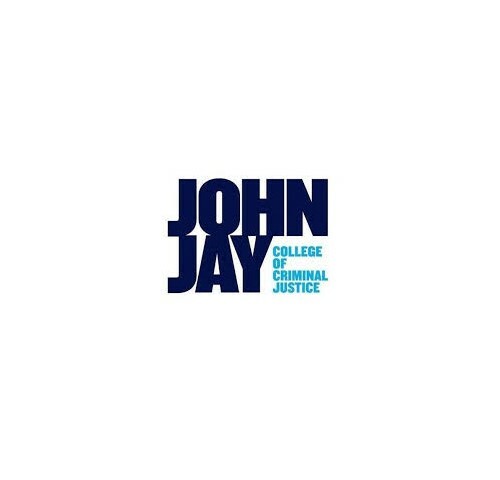 Access here to see what John Jay College of Criminal Justice has to offer you. Why choose John Jay College of Criminal Justice? Our students are eager to engage in original research and experiential learning, excited to study in one of the world’s most dynamic cities, and passionate about shaping the future. Through their studies our students prepare for ethical leadership, global citizenship, and engaged service. Our faculty members are exceptional teachers who encourage students to join them in pursuing transformative scholarship and creative activities. Through their research our faculty advances knowledge and informs professional practices that build and sustain just societies. We foster an inclusive and diverse community drawn from our city, our country, and the world. We are dedicated to educating traditionally underrepresented groups and committed to increasing diversity in the workforce. The breadth of our community motivates us to question our assumptions, to consider multiple perspectives, to think critically, and to develop the humility that comes with global understanding. We educate fierce advocates for justice. The college offers a number of virtual information sessions throughout the year. We can offer specific events upon request. Click here to learn more about Life at John Jay. In order to better serve you during this process please click here.